We have the branding of industrial companies down to a science, whether it’s engineering, geomatics, mining, forestry or just a company that makes really cool things. We know that companies are busy, so we learn and research. By the end of the web and branding process, we can tell you just about everything you need to know about your own company. We write copy, hire professional photographers and videographers, profile staff, help write testimonials, and put this together to make extremely engaging industrial sites. All of our sites are custom-built; template is a foreign word to us. 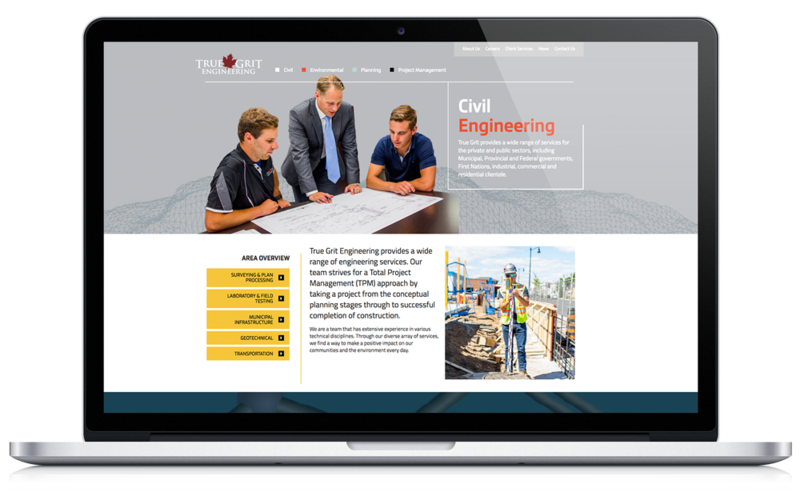 With over 30 years of experience in the fabrication industry, working with a diverse clientele from mining to energy and transportation, Stainless Steel Technology (SST), located in Sudbury, needed a major upgrade to their website to highlight their innovation, expertise, and state of the art equipment. 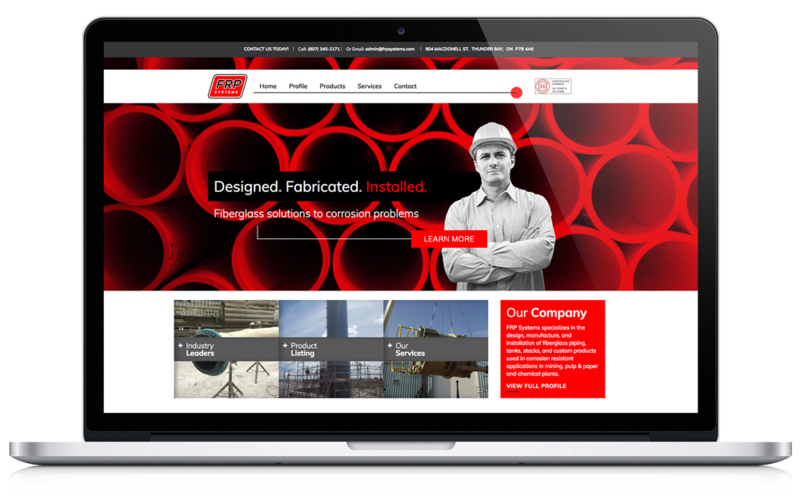 A complete redesign of their website was necessary to shift SST into the digital age, improving their credibility in the industry, generating increased sales and reaching new customers. With this in mind, we designed a modern, visually appealing and responsive website, built with strong Search Engine Optimization to increase sales and to captivate audiences and build a trusted, reputable brand. First impressions mean everything. We decided to go with a red, grey & black colour scheme and a bold font to convey a sense of power and leadership. 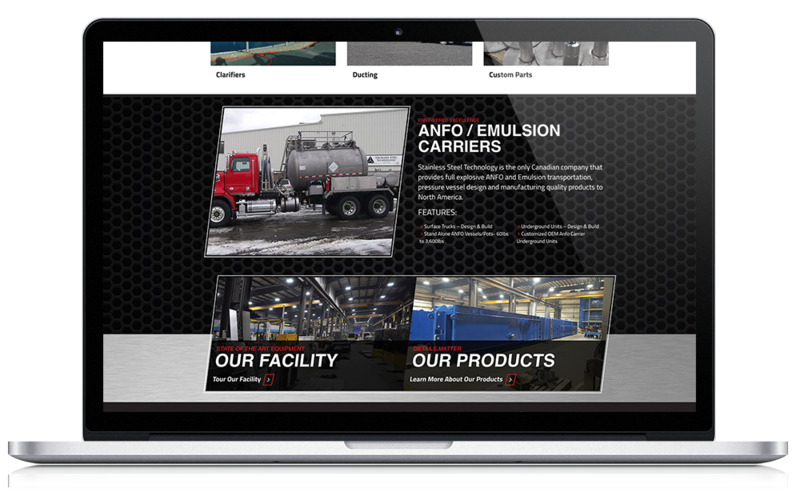 The site is short, concise, but rich in information about SST’s facility, products, and projects to keep viewers interested and engaged. Every website we create is optimized for mobile, this has allowed SST to increase their reach amongst prospective clients on a global scale, while educating and inspiring them. 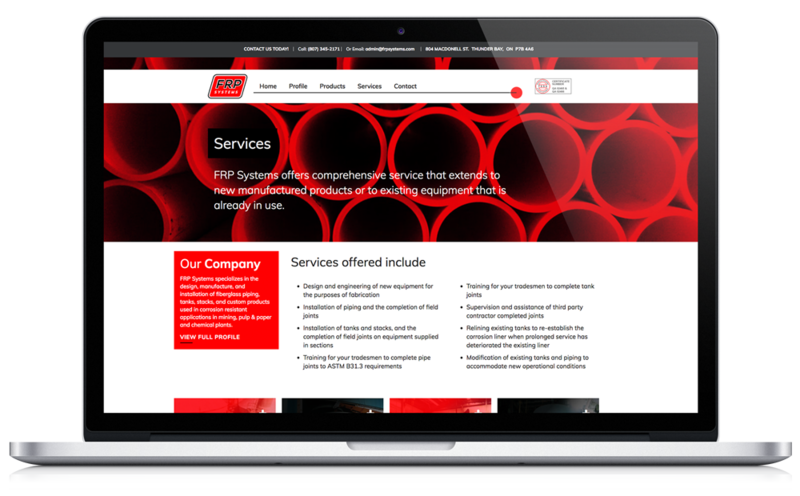 SST is committed to quality, precision & accuracy and we are proud to have created a website which reflects that. FRP had a website that was stagnated for nearly a decade. 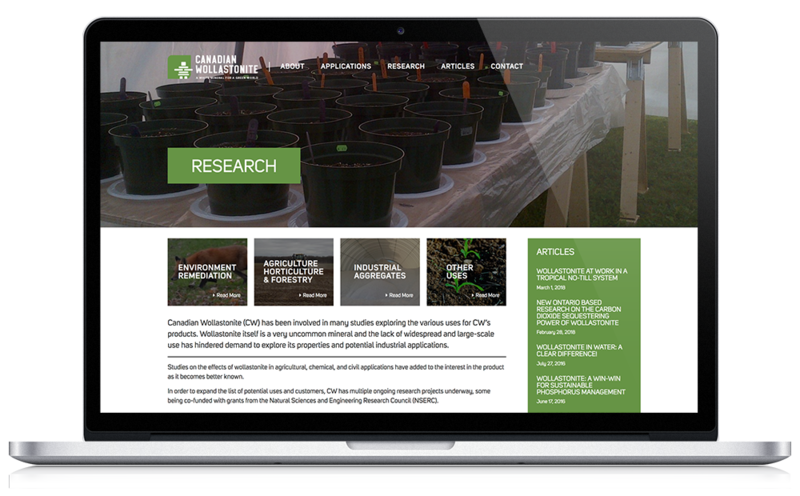 We expanded their website content and created a much friendlier user experience. With a complete overhaul of all branding, website and print materials, new life was breathed into a tired brand. 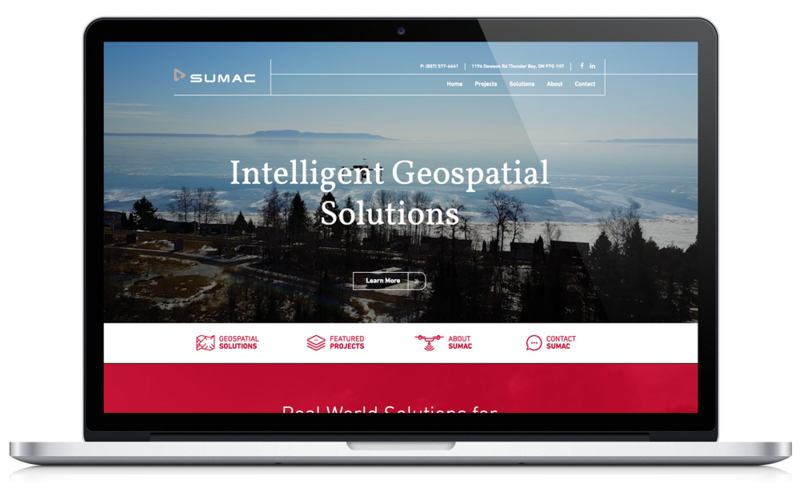 Sumac Geomatics is an industry leading company, and they needed a website to reflect that. 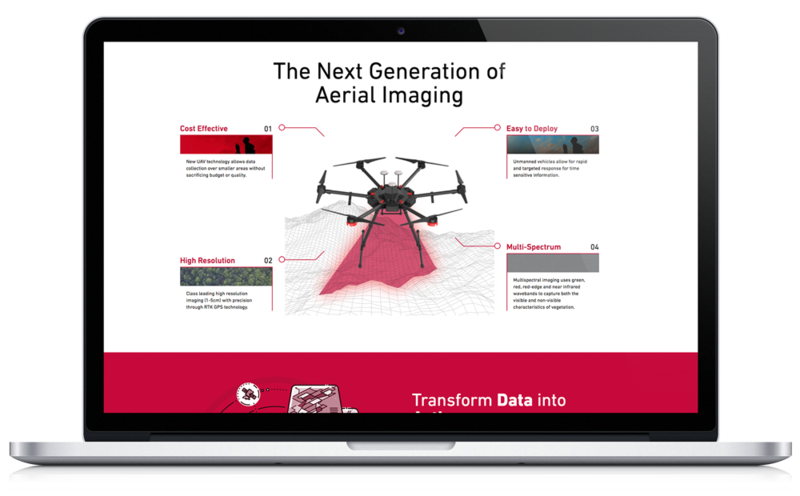 We chose to showcase Sumac’s cutting-edge technologies and diverse range of capabilities through case studies and eye-catching graphics. Canadian Wollastonite is a recent addition to Ontario’s mining community, producing wollastonite mineral products and performance aggregates. Wollastonite is a high-grade, mined calcium silicate with unique properties that delivers environmental and economic benefits on a wide range of industrial, ecological and agricultural applications. 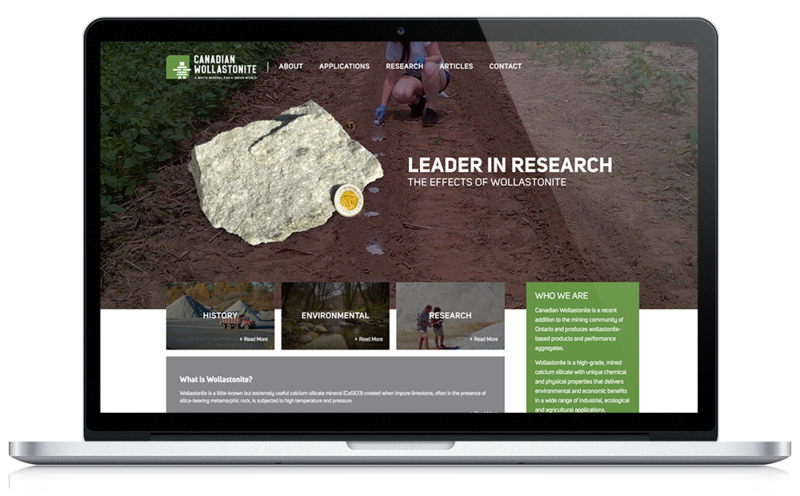 To reflect the environmentally conscious mineral, we created Canadian Wollastonite an informative, bright, and, eye-catching website to reflect the nature of the mineral itself. Along with their new website and social media presence, we integrated Google Ads to boost their online presence even further. 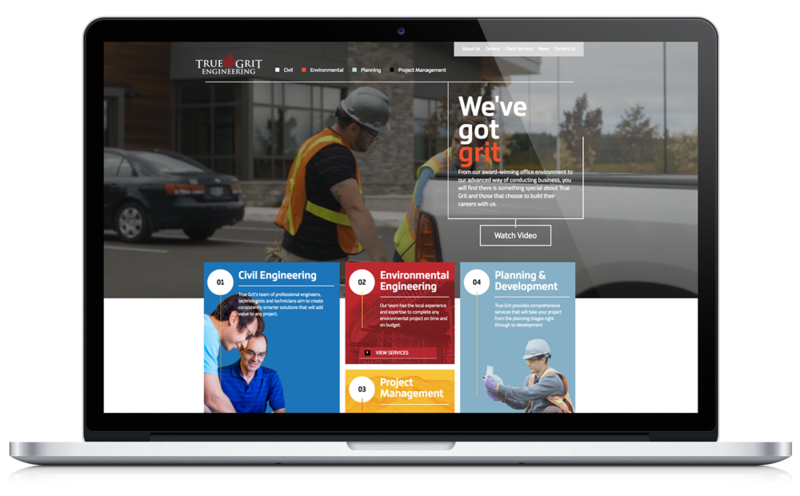 True Grit came to Shout Media wanting a redesign of their current site with a focus on their services. 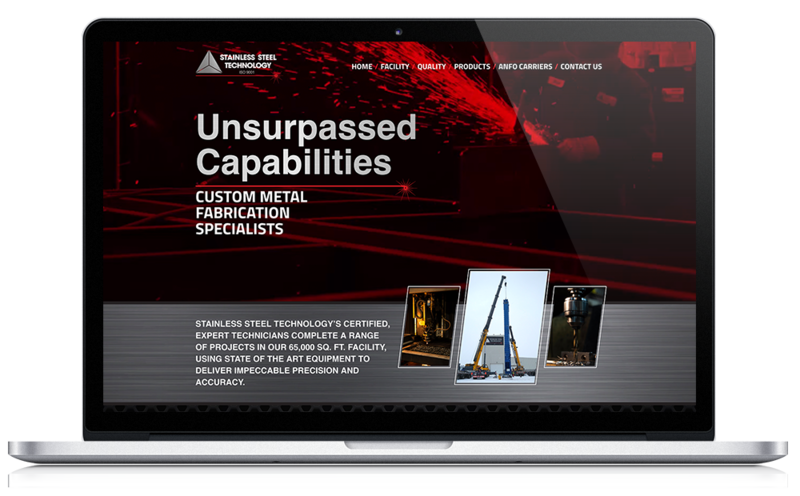 We created a modern site that included video to showcase the capabilities of the engineering firm while building a captive audience.